look within your home or other property. There’s no need to settle for the same mirrors everyone else has. You may want something smaller, larger, or in a different shape than what you can find anywhere else. 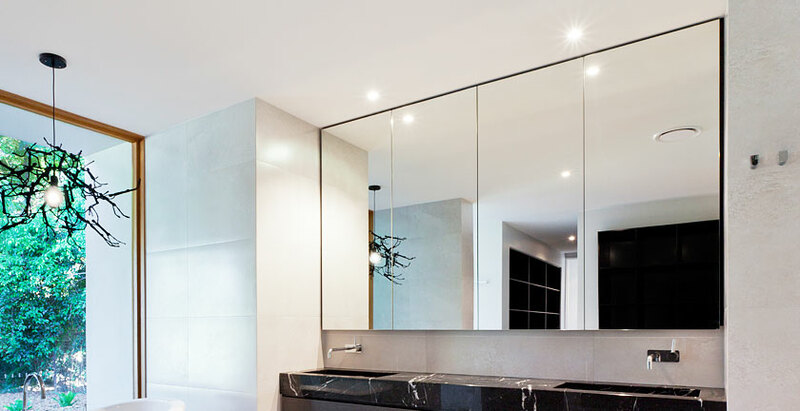 We take pride in meeting your precise needs and creating the perfect customised mirror for your business or home, whatever the mirror’s shape, thickness and size. We start by visiting your location, taking measurements and providing a free estimate. This is followed by installation once the mirror has been prepared and cut. We know the importance of precision and aim to ensure a first time fit every time. At Glassplan, we use the highest-grade materials to guarantee our customers’ satisfaction. 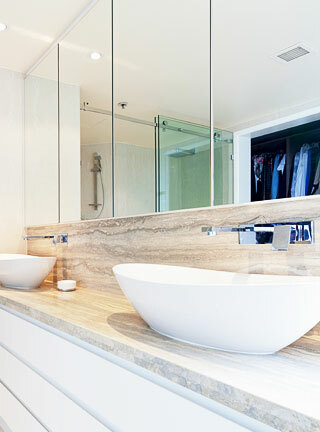 Our mirrors come in various shapes and are made to measure to your precise specifications. They serve a range of purposes depending on their location, such as living rooms, bathrooms, health clubs, dance studios, restaurants, shops and many more. With our superb custom-made service, the sky is the limit. We always endeavour to meet your requirements in every way, with great attention to detail. We also provide specialist mirrors, including wall mirrors used in gyms, discos, hotels and dance studios. So, whether you want to make it more personal or simply create a made-to-measure mirror to perfectly suit your space, our service is for you. We offer a wide selection of mirrors, with an array of styles to suit every taste and every budget. They all conform to EU standards, and you can also choose from a wide range of Pilkington/Saint Gobain products. Our clients include hotels, shop fitters and builders, as well as residential clients. Our skilled team works well with interior designers and architects to achieve the best results at reasonable prices. Whether you need a precise quotation or just a rough estimate for your project, please send us an email with a brief description of your needs. We will be happy to advise. Find out what our team can create. We have a history of producing stunning designs for our customers and look forward to being able to do the same for you. 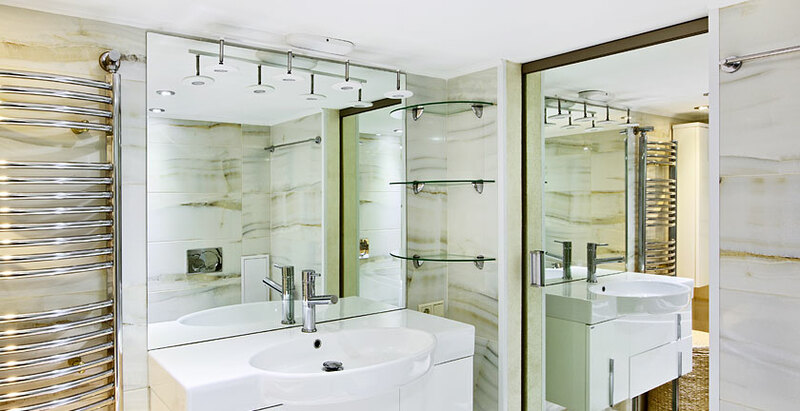 Too many mirrors are either rectangular or oval. If you want a different shape, a different size, or even glazing options for antiquity, we’re the company to help with it all.